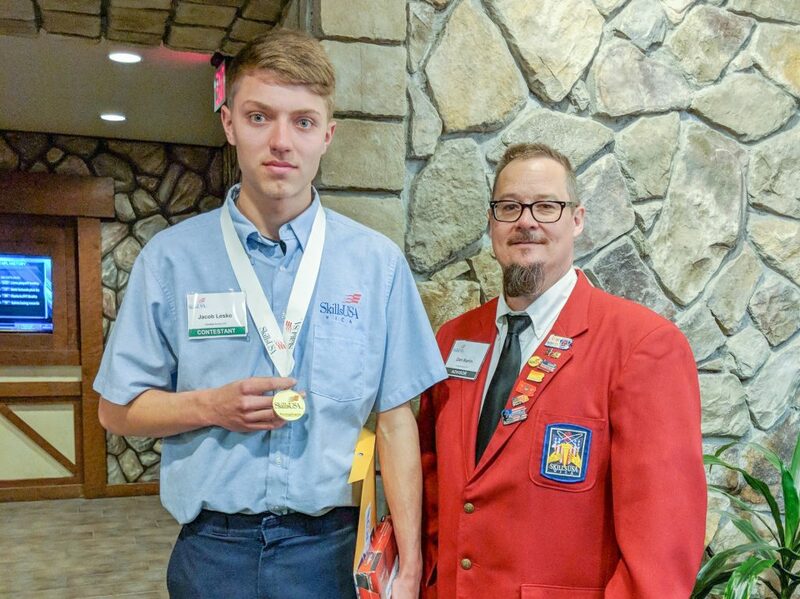 Jacob Lesko, a Clearfield County Career and Technology Center (CCCTC) Automotive Mechanics student from Philipsburg Osceola Area High School, competed in the SkillsUSA state competition held in Hershey, PA. Jacob was awarded first place in Motorcycle Service Technology. 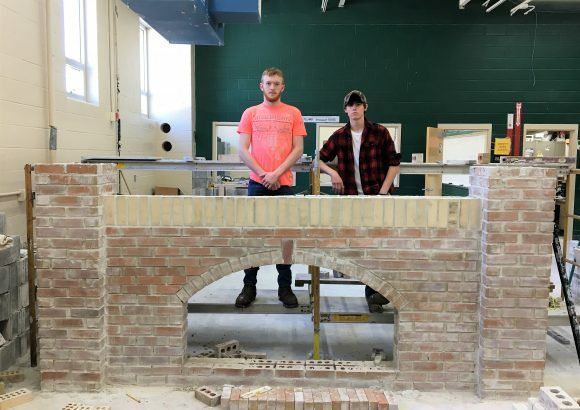 Jacob will now compete at the national level held in Louisville, KY. SkillsUSA improves the quality of America’s skilled workforce through a structured program of citizenship, leadership, employability, technical and professional skills training. SkillsUSA enhances the lives and careers of students, instructors and industry representatives as they strive to be champions at work. 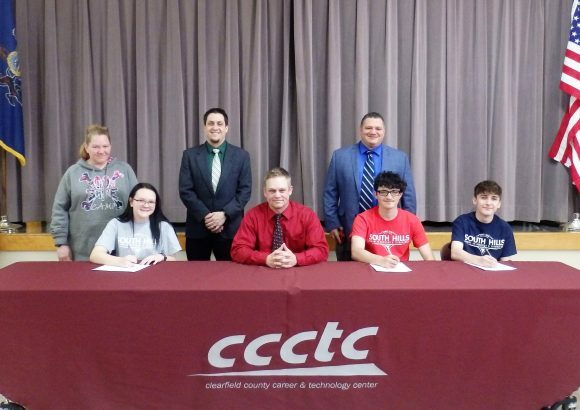 In photo is Jacob Lesko and Dan Kerlin, Automotive Mechanics Instructor and SkillsUSA Advisor. 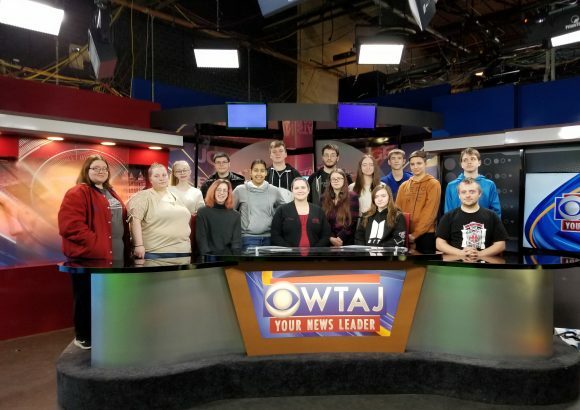 To learn more about the programs at the CCCTC, visit us at www.ccctc.edu.